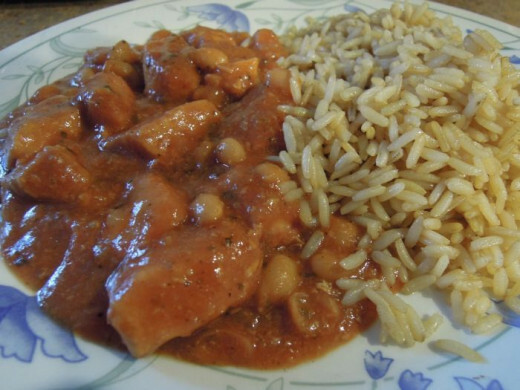 Tuscan Chicken and Bean Casserole – Chicken Dump Meal. Dump freezer meals are meals that are prepared in advance and then frozen to be used at a different time. These differ from the majority of freezer or make ahead meals in that they are frozen raw rather than being cooked and the frozen. This method of preparing meals in advance can save a lot of time on preparation and waiting for foods to cook and is also easily done in small quantities. Unlike make ahead and freezer meals they do however need to be defrosted and fully cooked at the time of use which can make them a little less convenient in some cases. One fact about dump meals that help to combat this is that many are suitable for cooking in a crock pot (also known as a slow cooker). This means that the meal can simply be defrosted and placed in the slow cooker and be left to cook. These great gadgets are very safe to use and can be left on safely while you go about other tasks or even while you are out at work, shopping, doing the school etc. Some come with built in timers so that they can be set to come on and go off at certain times and for those that do not, plug in timers can be bought separately in many DIY and hardware shops and used instead. Slow cooking requires minimal supervision and is also a really effective way to make use of cheaper and often tougher cuts of meats. The slow gentle cooking process will produce delicious tender results with these cuts meaning you can also save money. 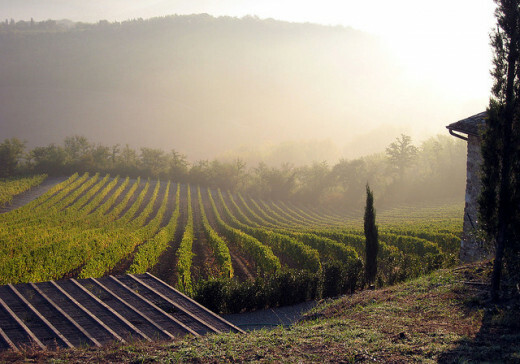 Tuscany is a region in central Italy well known for its beautiful landscapes, history, and arts. There is a large cultural and artistic heritage and much of this is shown in the regions churches, art galleries and museums. The capital city of Florence is believed by many to have the largest concentration of renaissance art and architecture in the world. As well as a rich artistic history, Tuscany also has an abundant musical and literary history which includes being home to several famous writers and poets such as Dante. Tuscan cuisine may be fairly simple but like many other Mediterranean foods is packed full of natural and flavourful ingredients. Traditionally many recipes are passed down through families rather than being found in books and one dish may vary depending on who is making it. Rich and hearty food can be found in the region for meat eaters and vegetarians alike. Fresh and nutritious foods such as olives, tomatoes, pasta and game feature in many dishes and sheep’s milk cheeses, beans and onions are also common. 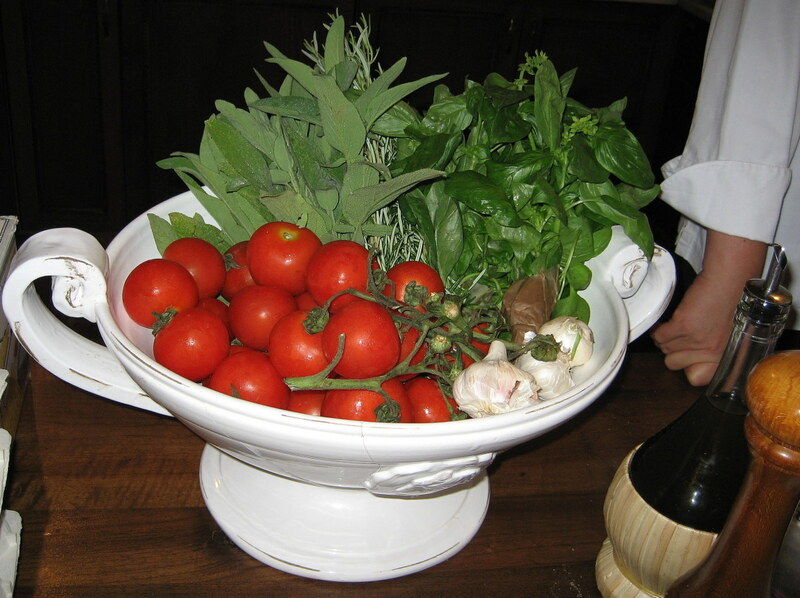 Herbs and spices that are often used in Tuscan foods include basil, marjoram, garlic, oregano, thyme and rosemary. This hearty warming casserole is very easy to prepare and is then slow cooked for approximately 3-6 hours. The recipe can be easily double to make larger quantities if desired. This slow cooker recipe also saves on washing dishes as it can be prepared directly in the cooker bowl or container/bag it will frozen in. 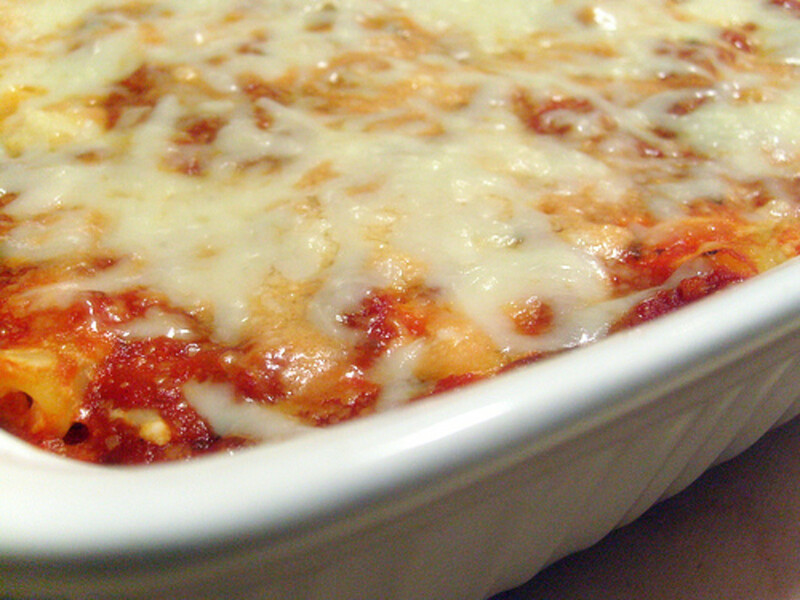 Note – If you wish you can cook this casserole fully and then freeze it to be reheated at a later time. To do this simple follow the recipes steps and cook the dish straight away rather than freezing it. Allow the casserole to cool and then package appropriately before sealing, labelling and freezing. The casserole can also of course be cooked and eaten on the same day. Cut the chicken breasts into bite sized pieces and place them into your container. Drain the beans and ad those to the container along with the passata, herbs and seasoning. Mix the casserole ingredients well to combine and cover the beans and chicken in the sauce. Cover the container and label with the date and recipe name. You can also add the cooking times if desired. When the casserole is required, defrost it and cook on high for 3-3 ½ hours on low for 6 hours (Please note cooking times can vary between slow cookers). The casserole can be served on its own or with crusty buttered bread, rice or pasta if you wish. How To Make The Best Baked Ziti :: Moist And Delicious Easy Dinner Recipes! You are very welcome :) I started using it a few years ago as my children are not keen on the 'bits' in chopped tomatoes. I find it useful for making pizza or pasta sauces too. I have learned something new today. I had not heard of passata (but I did a Google search and now I know). This sounds very easy and tasty. Thanks for sharing.